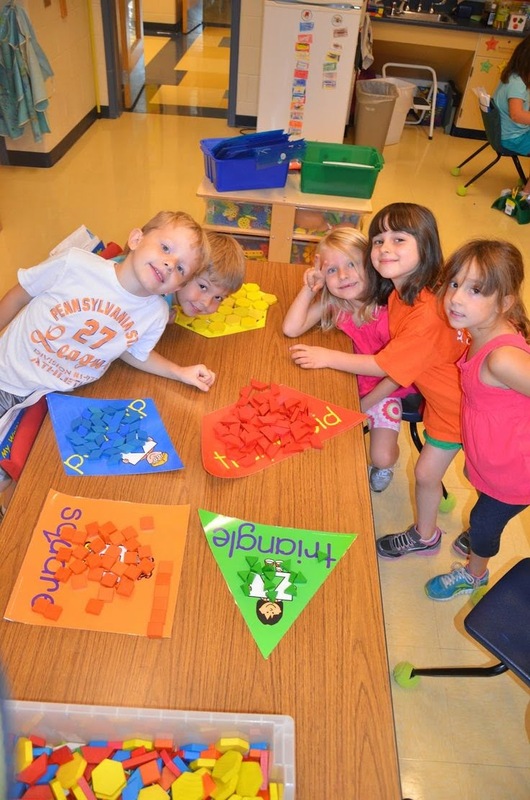 It's Wednesday, and here at Preschool Ponderings, that means time to focus on the standards. 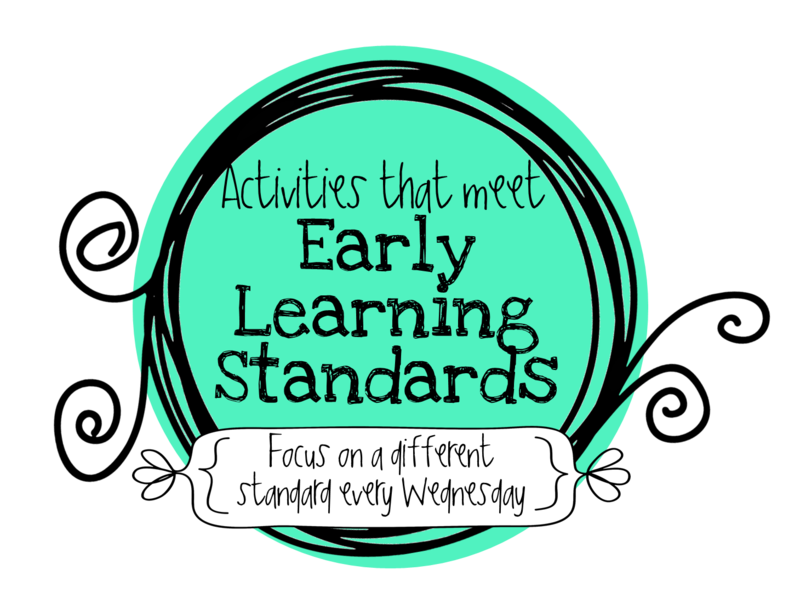 Every Wednesday I choose an Early Learning Standard and share a number of activities that can be aligned with that particular standard. 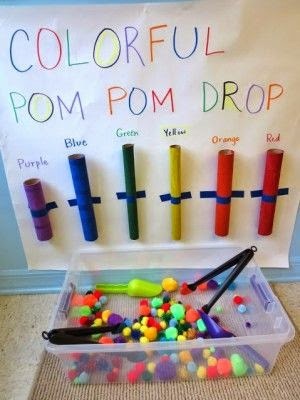 Remember, the Standards that I use every day, and am most comfortable with are Ohio's Early Learning Development Standards - you can review them here, however I've found that even if your State's standards differ, many of these activities can still be aligned similarly. 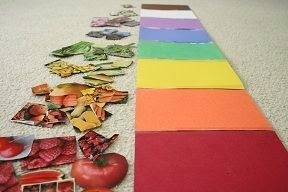 I've rounded up some great ideas today! 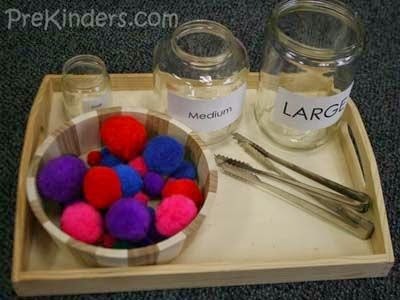 If it's in your classroom you can sort it. 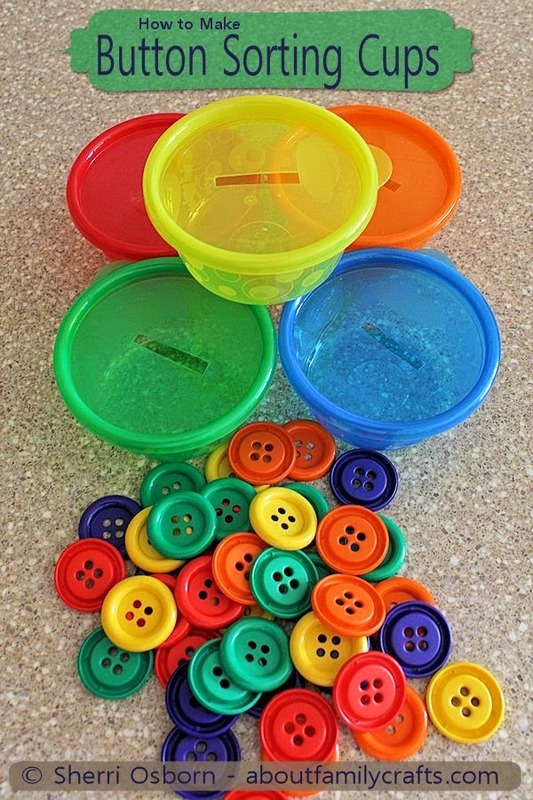 I love to use divided trays and muffin tins to sort small objects because they keep everything in one place. 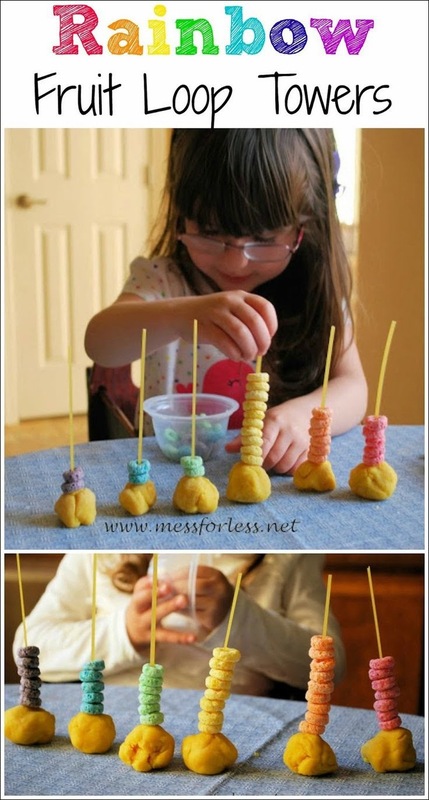 My kiddos also love to sort food (they like anything that has to do with food), we've done different size marshmallows, colors of jellybeans, even different snacks inside of a bag of chex mix, and different colors of dried beans. 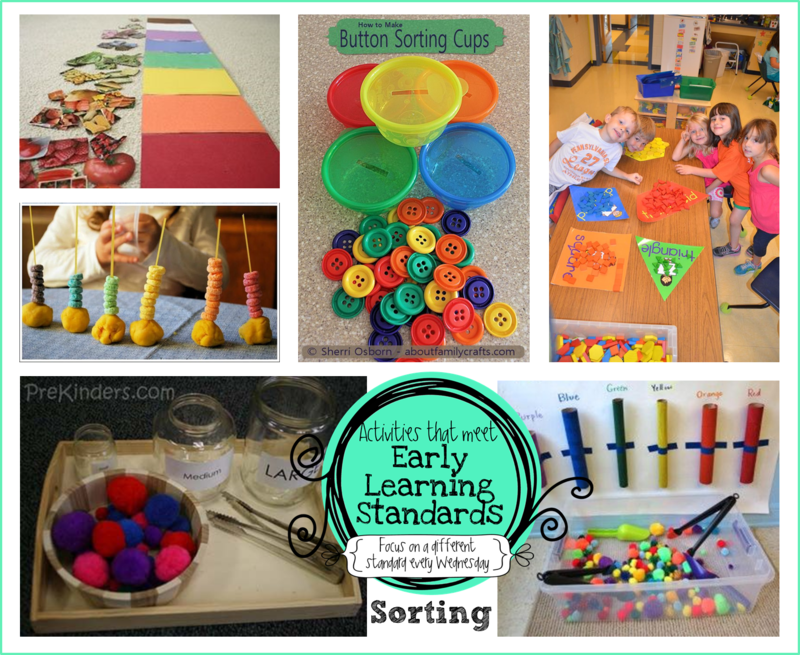 What do your students enjoy sorting? Share your thoughts in the comments!